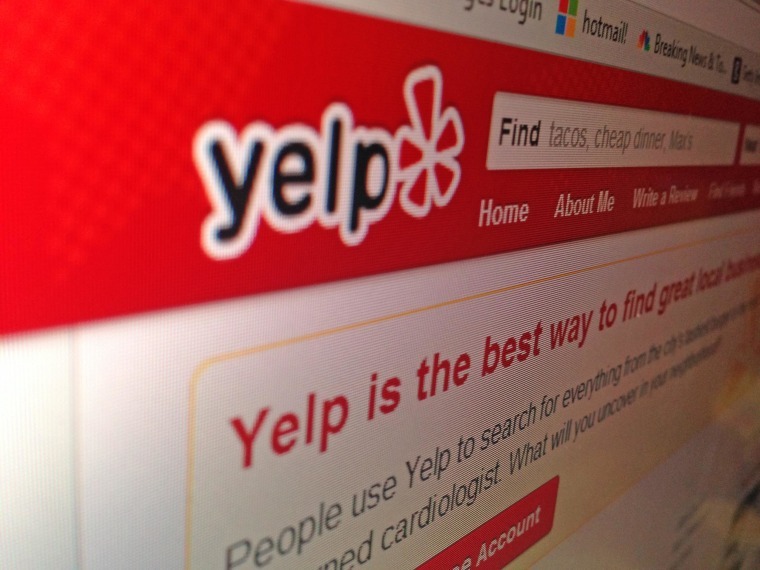 New York City health officials turned to Yelp to help investigate foodborne illness. So the service was lousy, the wait staff were rude and on top of everything else, you got sick. In revenge, you go straight to social media, posting on Yelp, or Twitter, to warn off any more victims. Well, it might not just be potential customers who get the memo. Turns out New York City’s health department is also paying attention. Health department officials discovered that people who posted complaints of stomach illness on Yelp almost never had bothered to call the city and report the illness. Trawling public social media sites may help keep track of restaurants with potential problems, they concluded. “While investigating an outbreak of gastrointestinal disease associated with a restaurant, the New York City Department of Health and Mental Hygiene noted that patrons had reported illnesses on the business review website Yelp that had not been reported to DOHMH,” Dr. Vasudha Reddy and colleagues reported in the Centers for Disease Control and Prevention’s weekly report. So they did an experiment with Yelp’s cooperation, running 294,000 Yelp restaurant reviews through a computer program designed at Columbia University from July 2012 to March 2013. “The program identified 893 reviews that required further evaluation by a foodborne disease epidemiologist,” Reddy’s team wrote. Out of these, just over half mentioned diarrhea or vomiting or something else that sounded like recent foodborne illness. Only three percent of them had been reported directly to the health department. The health department tracked down 27 people who had written reviews using Yelp’s e-mail feature and they led to the discovery of three previously unreported restaurant-related outbreaks in which 16 people got sick. The suspect foods: house salad, shrimp and lobster cannelloni, and macaroni and cheese spring rolls. “Environmental investigation of the three restaurants identified multiple food-handling violations,” they added. Many of the people posting on Yelp said they did not know you could call 311 and report suspected food poisoning in New York. “The 311 service receives approximately 3,000 food poisoning complaints each year, and from that number, about 1 percent are identified as outbreak-related,” Balter and colleagues wrote. Balter says the hope is the program will “learn” to better identify reviews that really are mentioning a potential foodborne illness, so that the process is more efficient. “It is another way for us to identify outbreaks,” she said. Next up is Twitter, she said. CDC estimates that each year roughly 48 million Americans get sick from some type of foodborne illness and that 128,000 are hospitalized and 3,000 die.